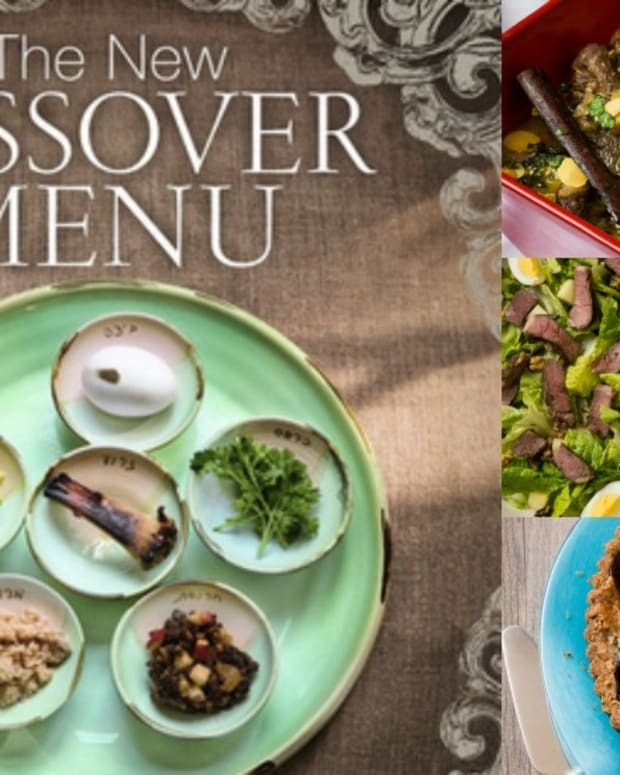 How does it happen that four kosher food bloggers from different states come together to write the first ever eBook of kosher Passover recipes? “Food bloggers constantly read other blogs and love to see what creative types are cooking up and writing about. Kosher food bloggers network even more deeply because of our niche,” explained Liz Rueven of Kosher Like Me. 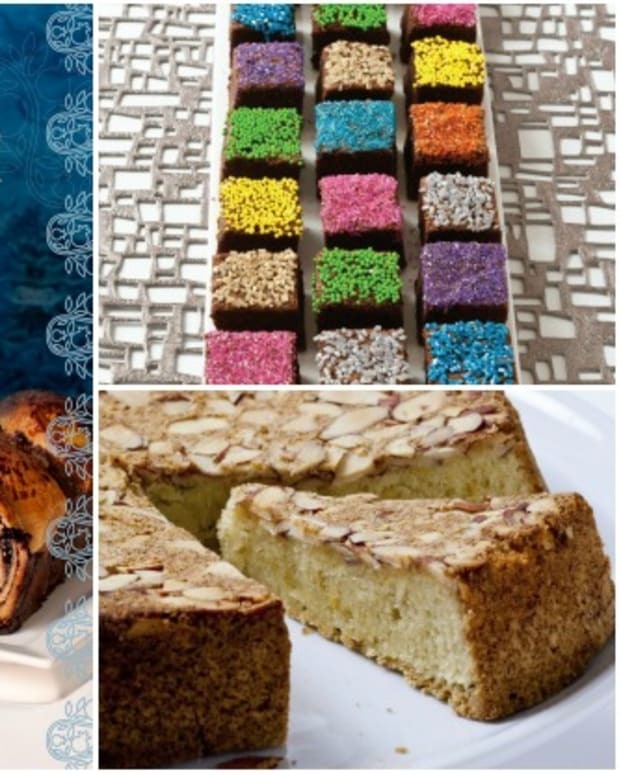 She was relaxing on a beach in Costa Rica in January when she received an unexpected invitation from Sarah Lasry, Patchke Princess and Amy Krtizer, What Jew Wanna Eat. 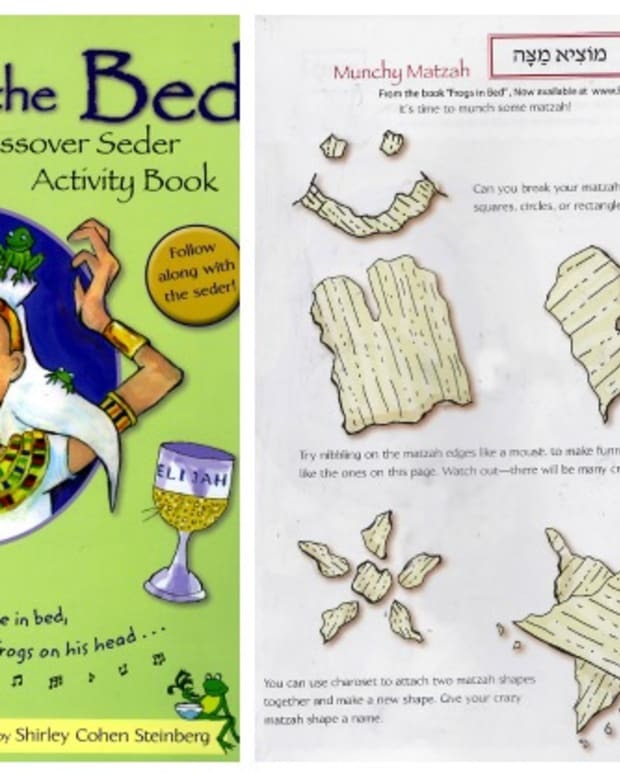 They asked if she and Whitney Fisch, Jew Hungry, would like to collaborate on an eBook of Passover recipes that would explore both traditional and more modern twists on Pesach recipes. The catch? The project would have to be completed within 6 weeks and the four bloggers would conduct all meetings via Google Hangouts (video chat). 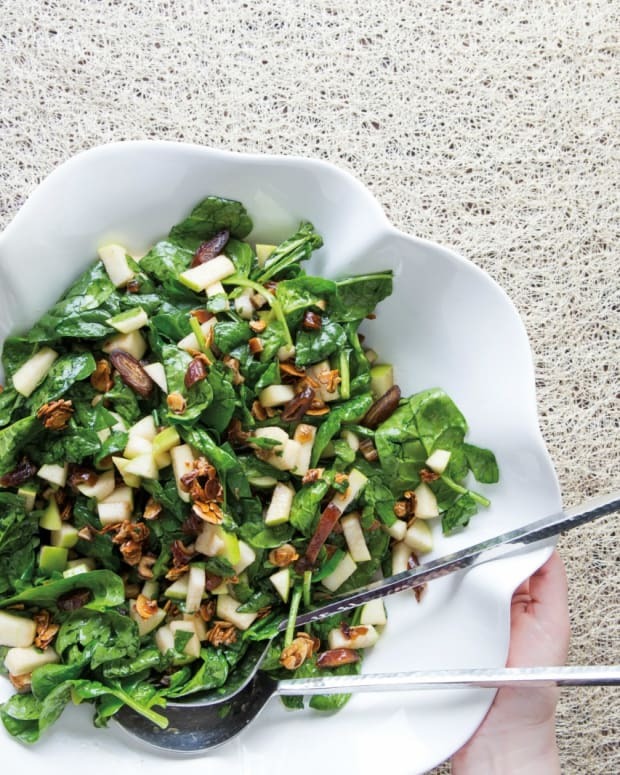 Somehow, all four bloggers, none of whom had spent more than 30 minutes speaking to each other in person, agreed to work towards the fast approaching deadline and create 15-20 new recipes each. 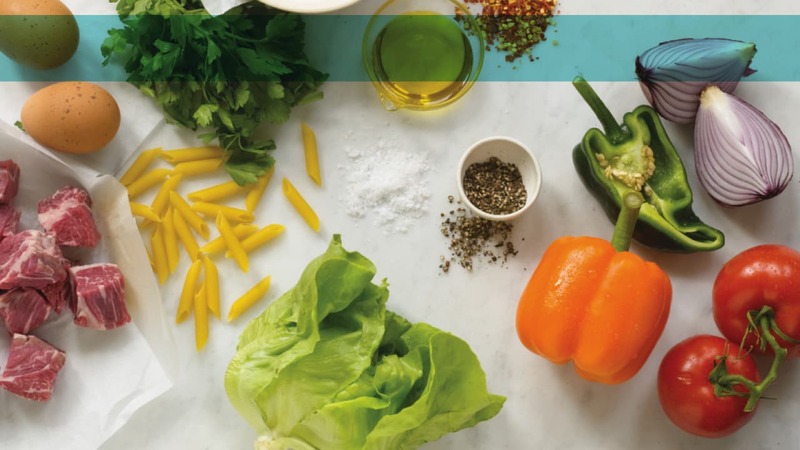 They developed, tested, cooked all recipes and shot all of the photos in the eBook. 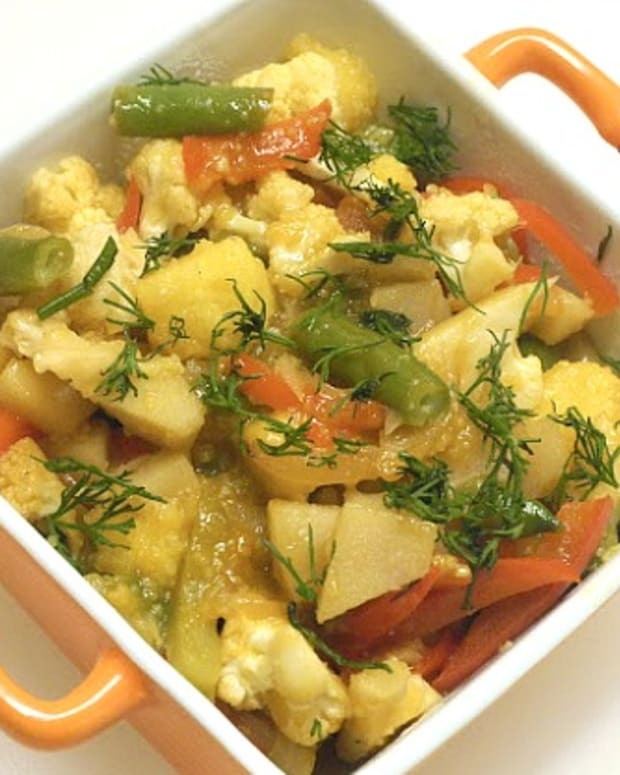 Each of the writers prepared 10 -15 recipe ideas for the first of many two hour video conferences. With no time to waste, the project evolved organically. Each blogger utilizing her resources and talents to help put together all of the pieces including finding a designer to help with the cover graphics, working out financial and legal details, and learning new tech skills in order to format and publish the book. 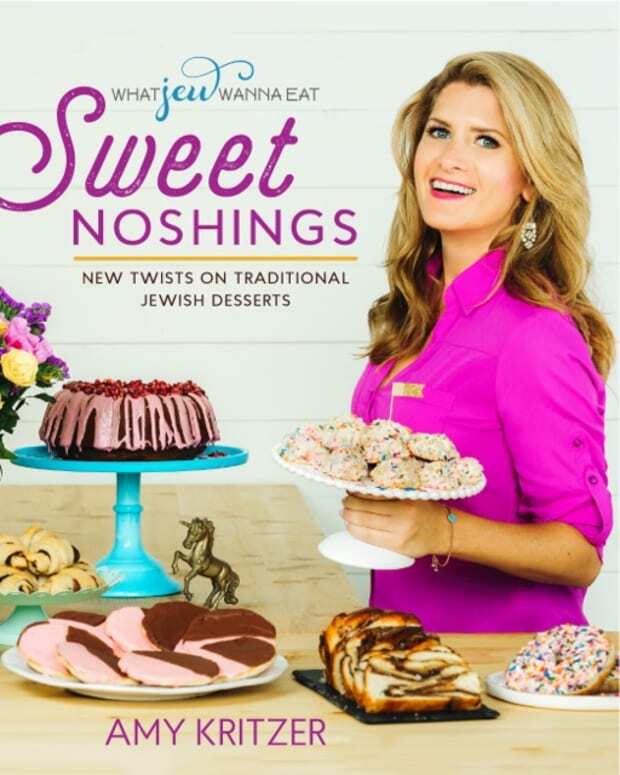 Aside from mouth-watering modern recipes such as Balsamic Braised Short Ribs, Matzah Brie Caprese, Spaghetti Squash with Quinoa Meatballs, Sautéed Kale, Tomato, and Mushroom Quiche with a Hash Brown Crust, and Cinnamon Donut Balls, this e-cookbook also includes step-by-step instructions and beautiful visuals as well as helpful tips such as Freezer Instructions, Prep Ahead Rules, and a To-Go Guide. All recipes are clearly labeled including gebrokts and non-gebrokts. 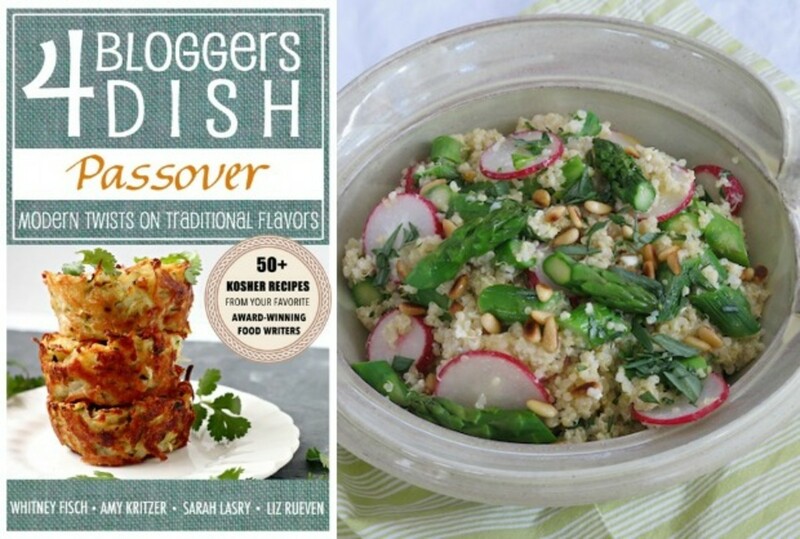 Find “4 Bloggers Dish: Passover, Modern Twists on Traditional Flavors” at Amazon by clicking here for just $3.99. 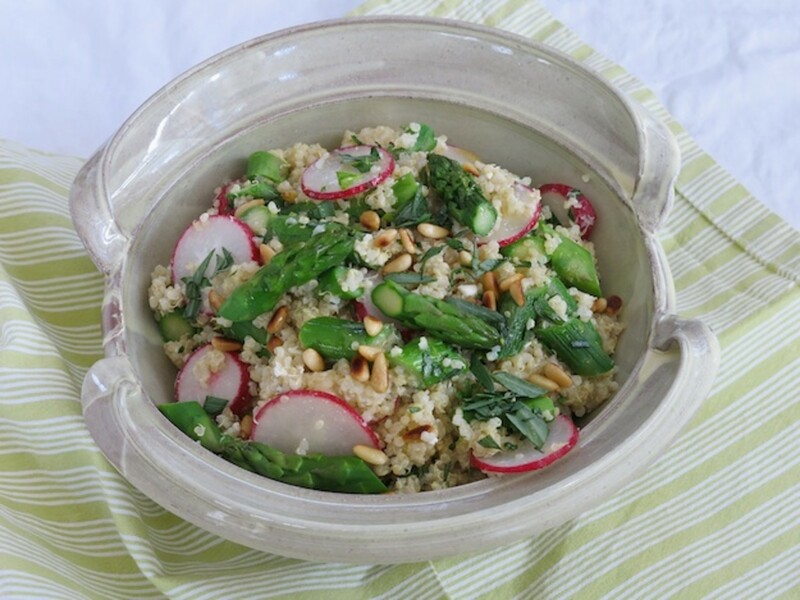 Also, get a sneak peek and try out this quinoa salad recipe from Liz.